Unlike other businesses and individuals, voluntary organisations like churches are often unable to benefit from price comparison websites, as they are not covered, so many of them have been paying higher energy prices than necessary, diverting funds from their community work. 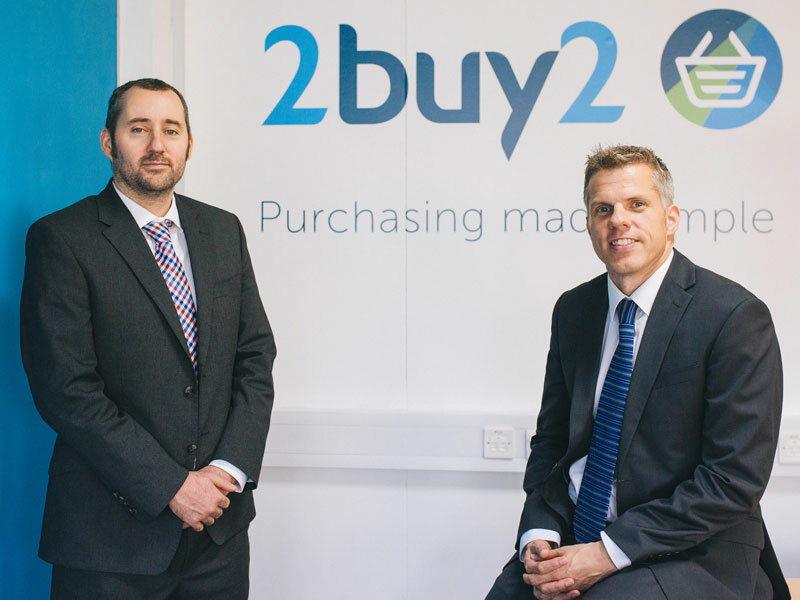 The Methodist Energy Basket scheme was set up by 2buy2 in 2016, a professional Welsh procurement company that helps organisations secure better value for money. The scheme allows members to access highly competitive prices, not usually available to customers on an individual basis. 2buy2 seeks quotes from multiple energy suppliers before negotiating and then selecting the best possible deal on behalf of the buying group. Contracts typically run for two years and stay at a fixed rate for that period. The Methodist Energy Basket now manages 258 meters for 139 churches UK-wide, with a total annual spend of £317,752. The first Methodist Energy Basket was launched in the Spring of 2016, when 144 Methodist buildings joined. At the end of the scheme, the churches saved £57,000 collectively. As well as saving churches money on energy, members also benefit from having only one point of contact with customer service at 2buy2, simpler contracts and reduced time spent on administration – freeing up volunteers’ time for good causes. “We started looking at other energy suppliers because we thought there must be a better offer out there somewhere. We hit an obstacle with price comparison sites because ‘church’ isn’t a category. 2buy2 are primarily for churches and they’re endorsed by the Methodist Church so we went with them. It’s proved great – they’ve kept me up to date with the progress of switching by email and I’m really happy with the savings.